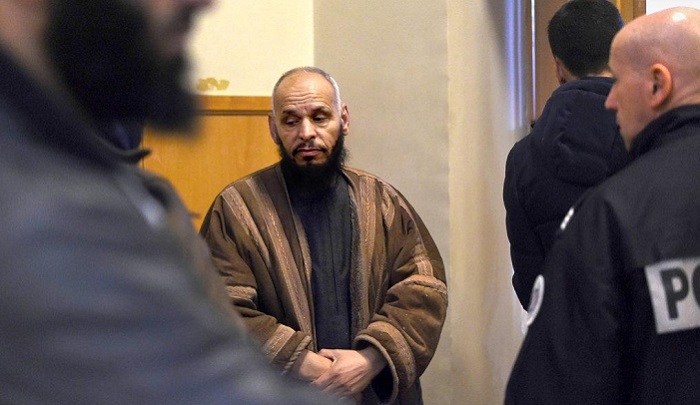 The government of President Emmanuel Macron appears poised to expel the preacher in one of the most striking examples of its hardening stance toward radical Islam. Mr. Macron has already used his huge majority in Parliament to inscribe into law some government tactics — searches and seizures, house arrests, shutting down mosques — that had been applied before only as part of the state of emergency put in place after terrorist attacks in Paris killed 130 people in November 2015. The tough line is another example of the unique stance Mr. Macron has taken since winning office almost a year ago. He is hailed globally as a great defender of liberal democracy, a voice of reason in a Europe awash in angry populism. Yet he has also assumed great executive powers, alarming critics who have charged the Macron government with overreaching in areas like immigration, and who now worry about his approach to fighting terrorism. France was hardly passive toward extremism in the past; the Interior Ministry kicked out 40 Muslim clerics from 2012 to 2015, and another 52 people, including clerics, over the last 28 months. Not all of those recent expulsions have come during Mr. Macron’s time in office, yet his government seems determined to make clear that France now has a far lower tolerance for radical preaching…..